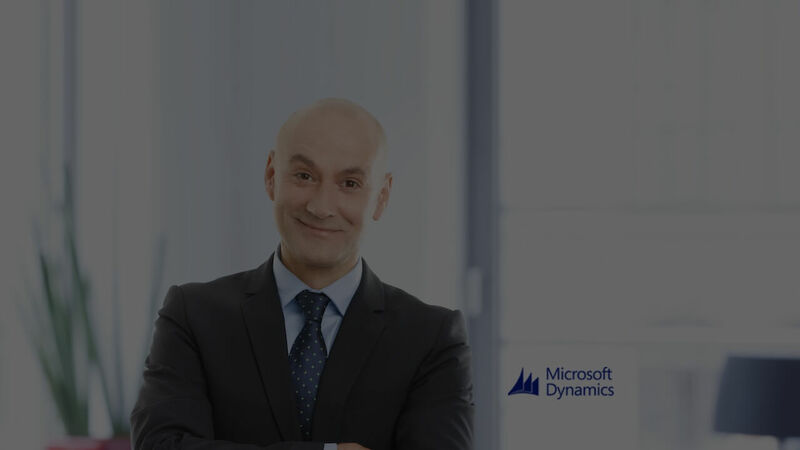 Microsoft Dynamics CRM is a customer relationship management (CRM) business solution from Microsoft that enables companies to market smarter, sell effectively and productively, and care everywhere. We provide social insights, business intelligence, and productivity with One Microsoft solutions. And we deliver Microsoft Dynamics CRM in the cloud, on-premises, or with a hybrid combination.